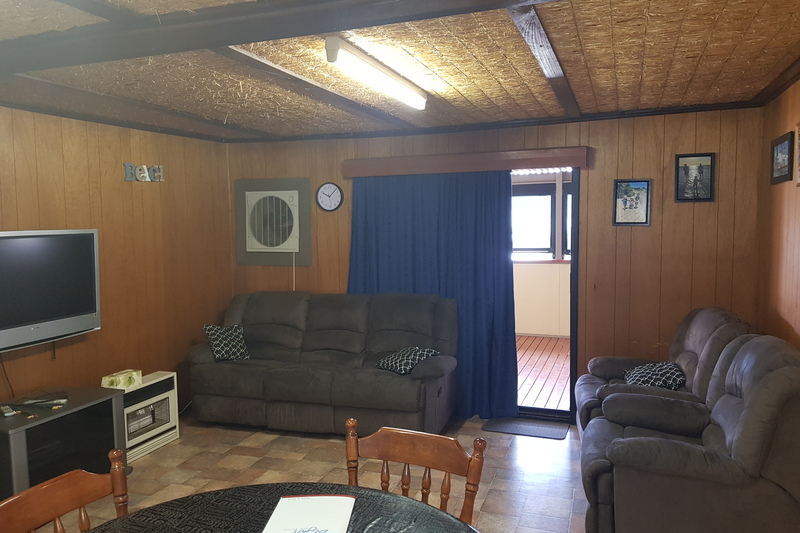 One of the neatest beach shacks Ive had the pleasure of presenting to the market. 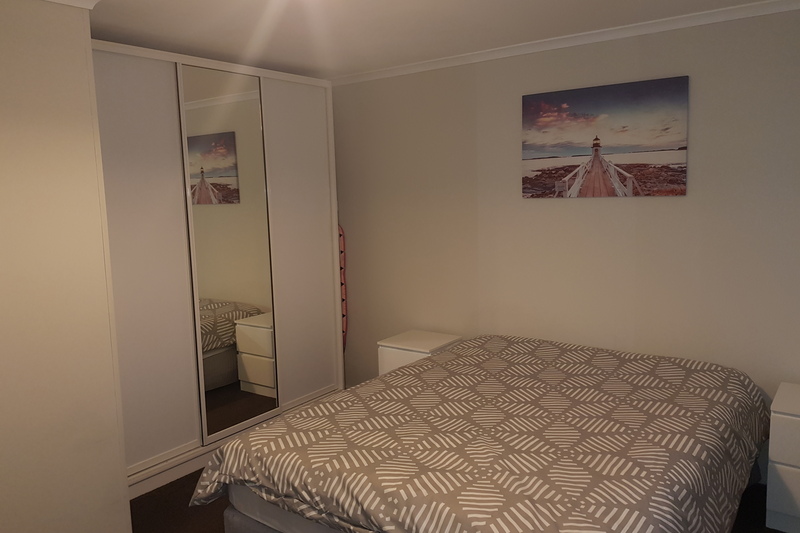 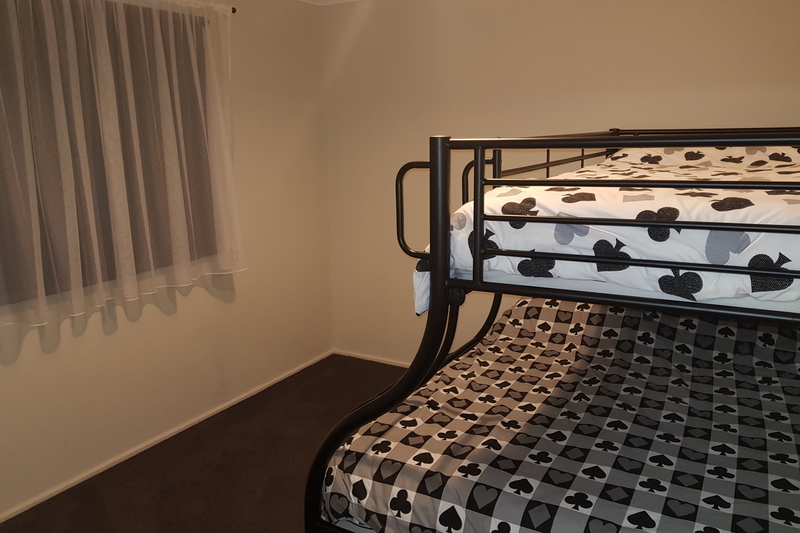 3 Good sized bedrooms, all with new carpet & the main with built-in robe. 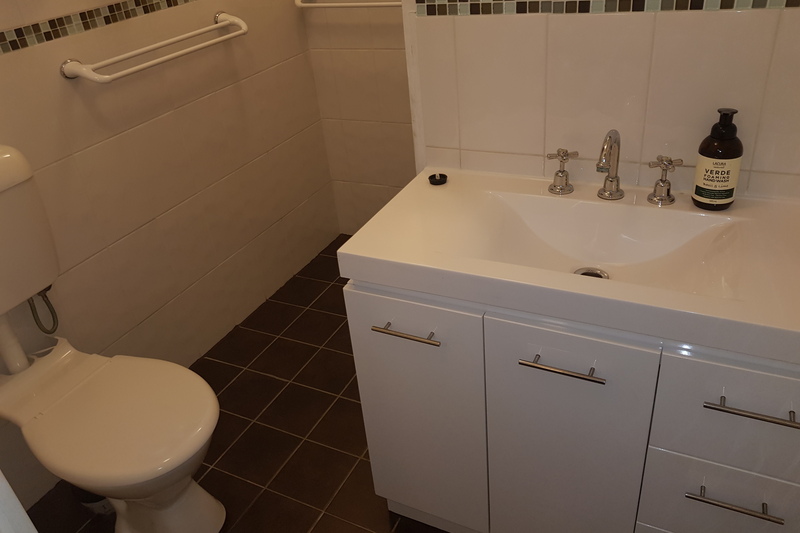 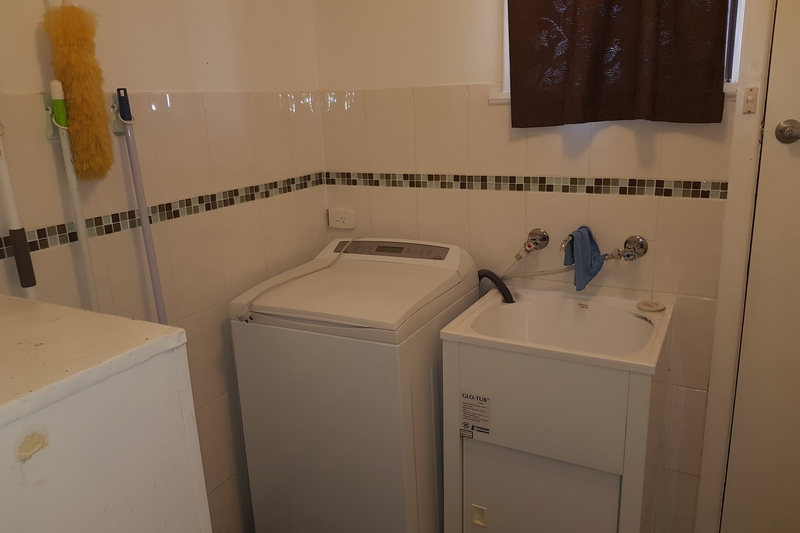 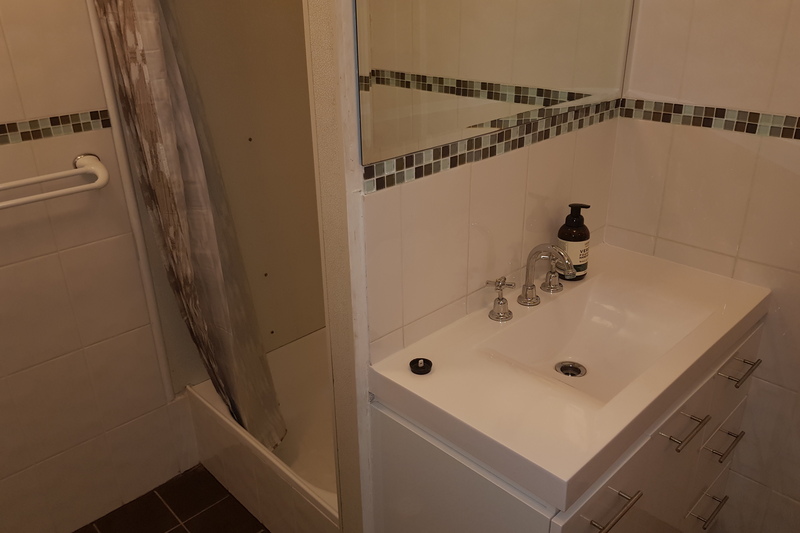 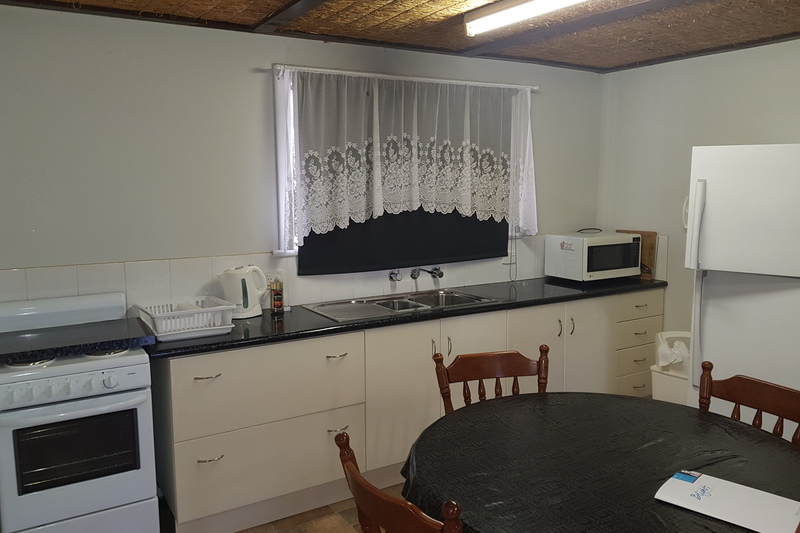 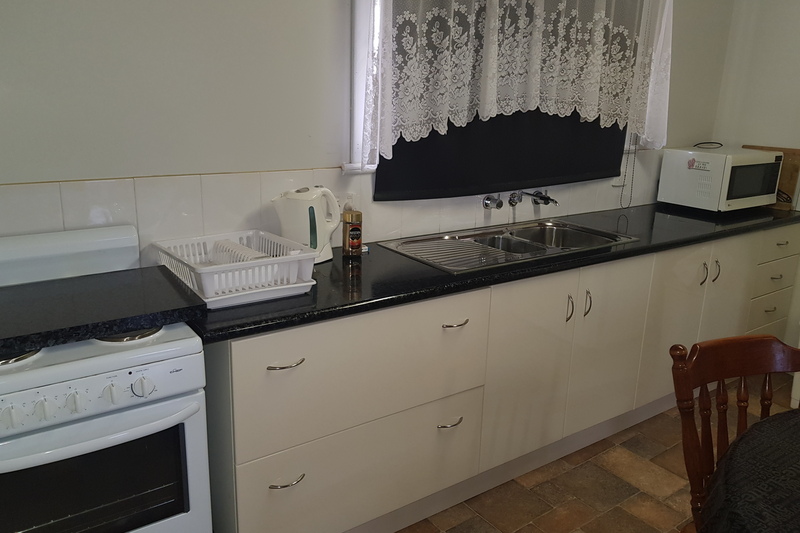 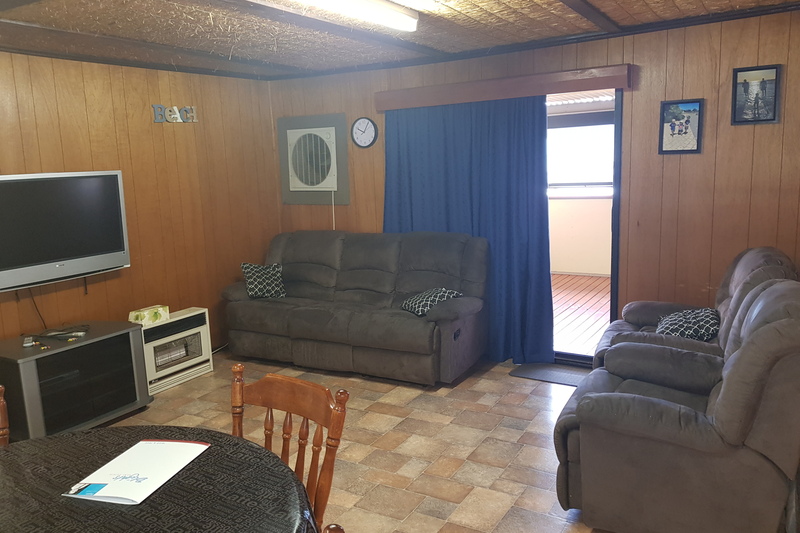 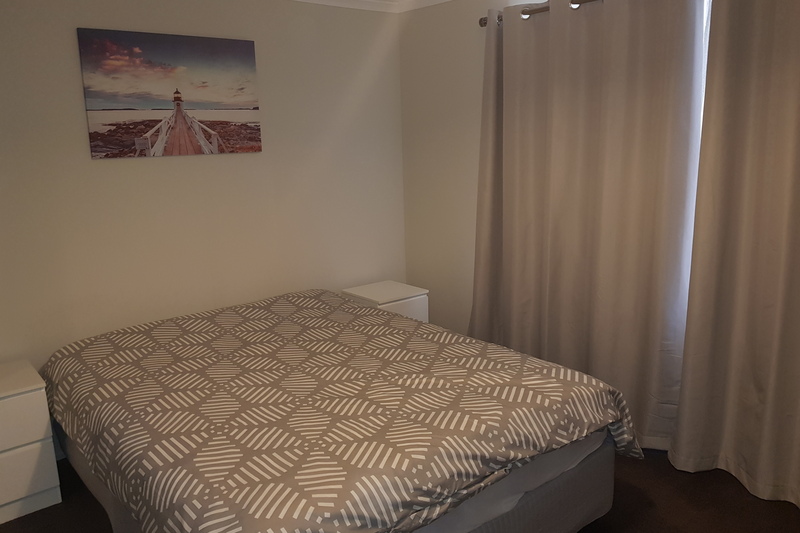 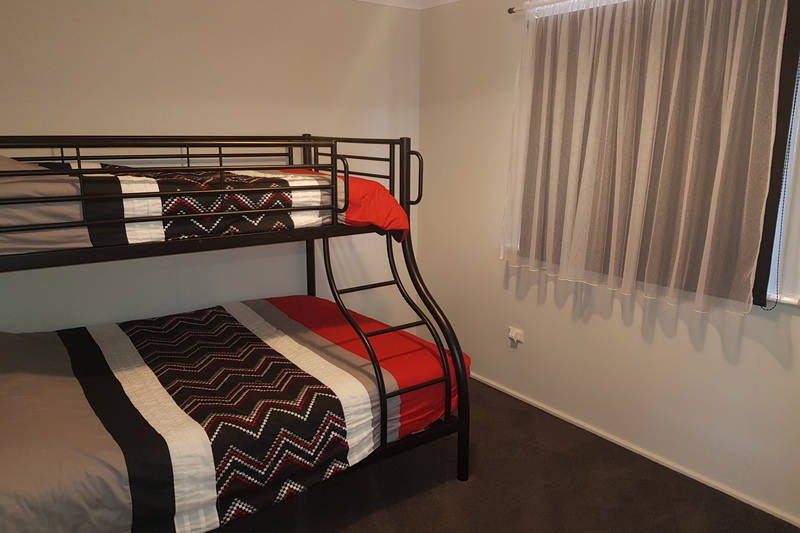 New tiled bathroom with new vanity & wc,modern kitchen with electric stove, new laundry & large open plan living area with vinyl flooring & air conditioning.Outside there is large verandah front & rear. 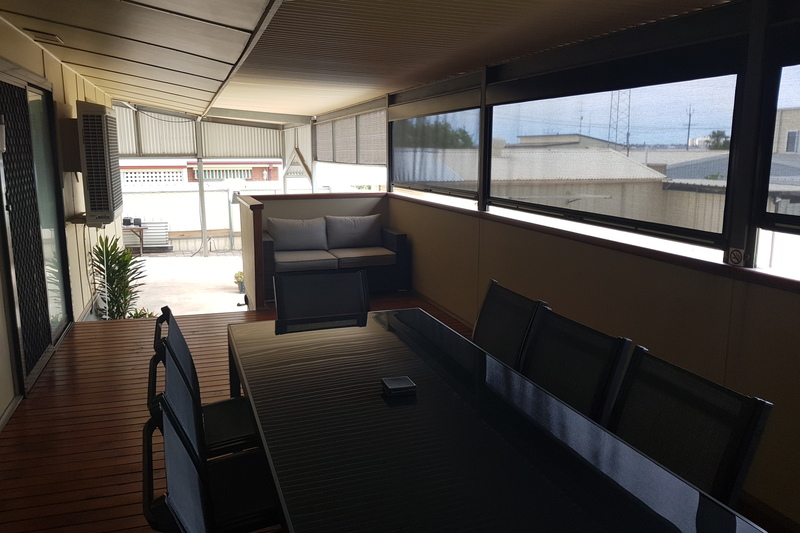 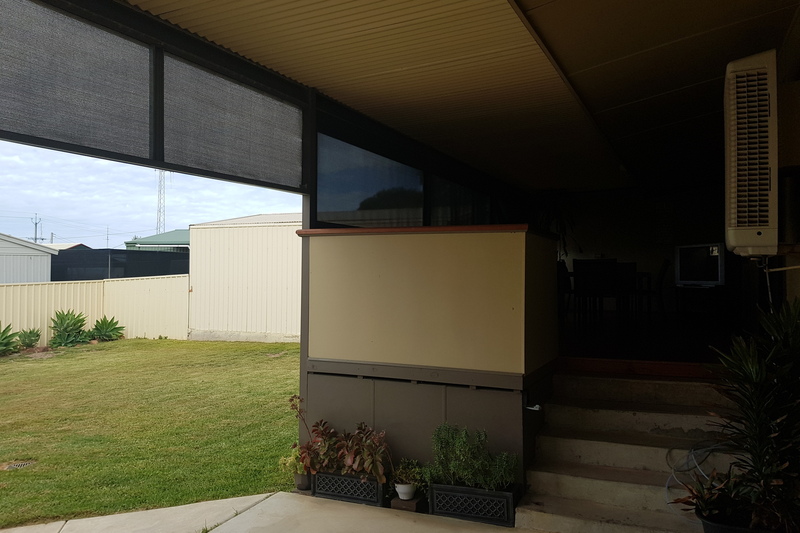 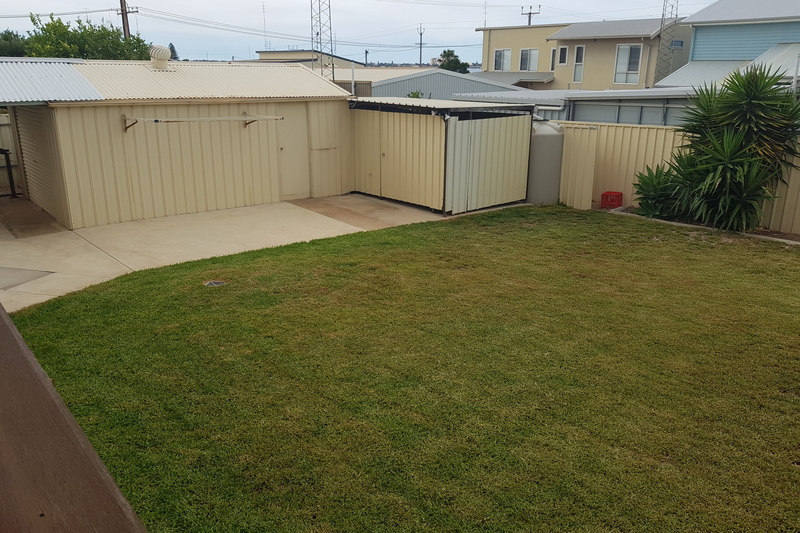 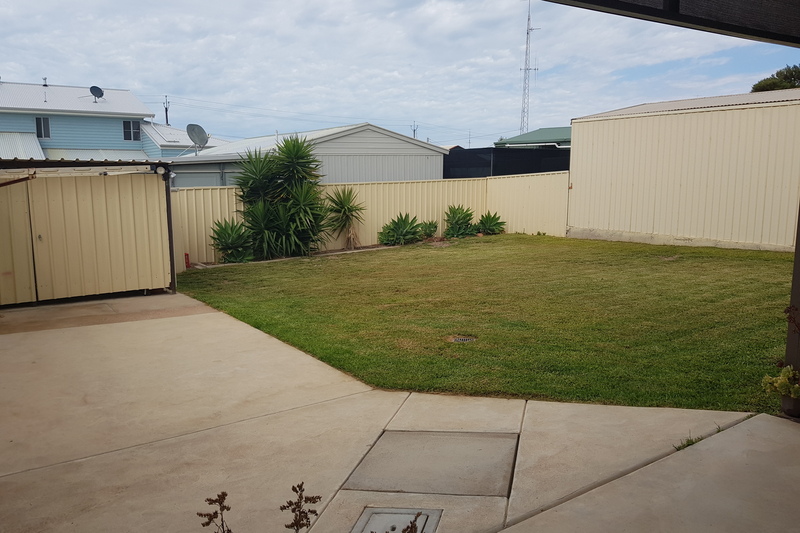 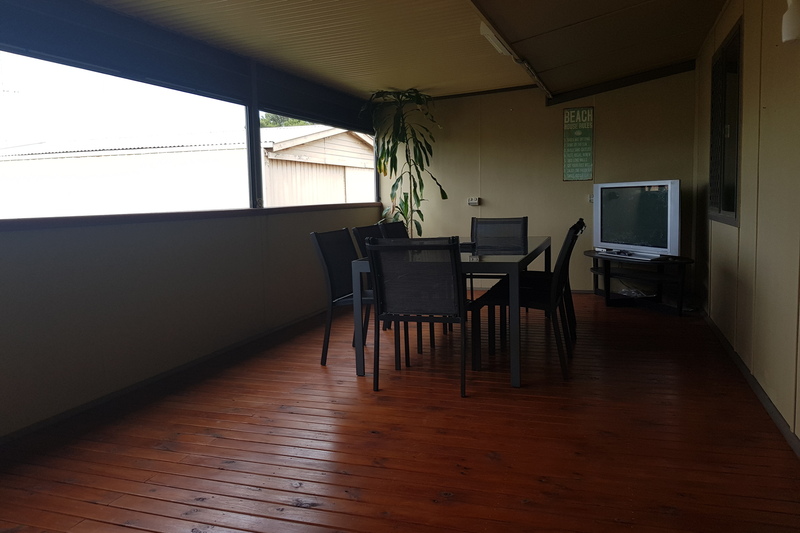 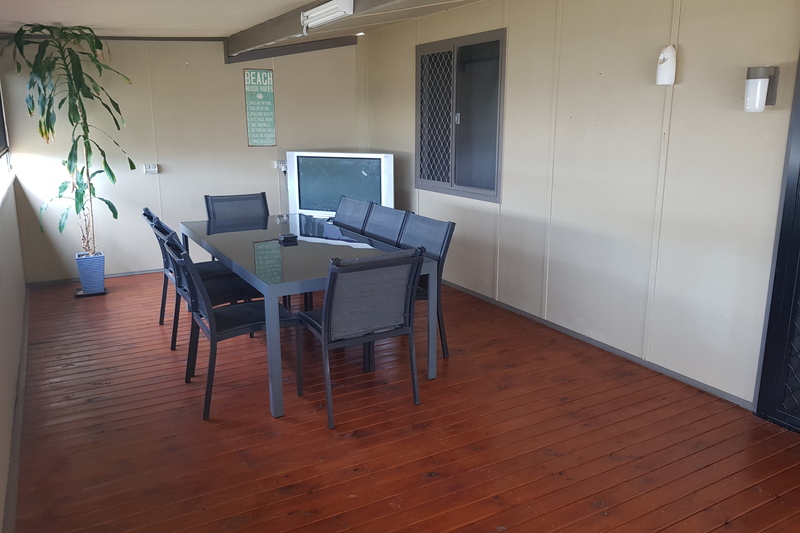 The rear verandah is a split level with concrete flooring on one end and raised deck at the other which has ziptrak blinds for all weather entertaining. 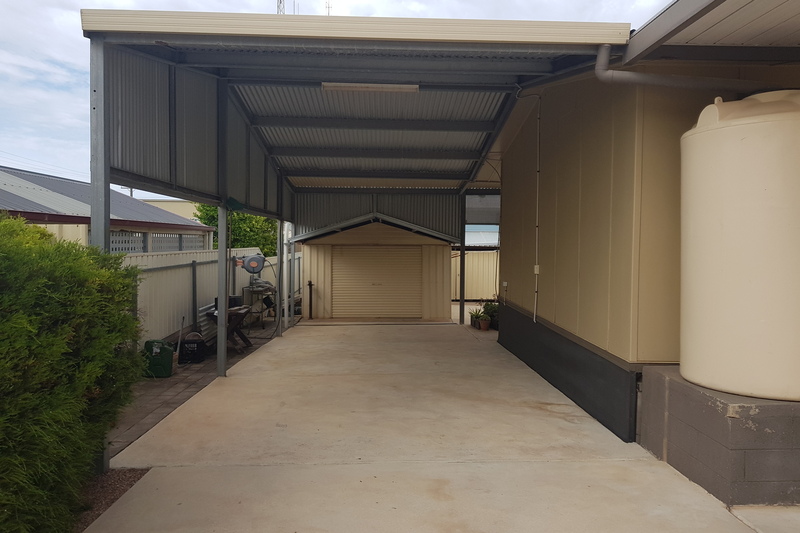 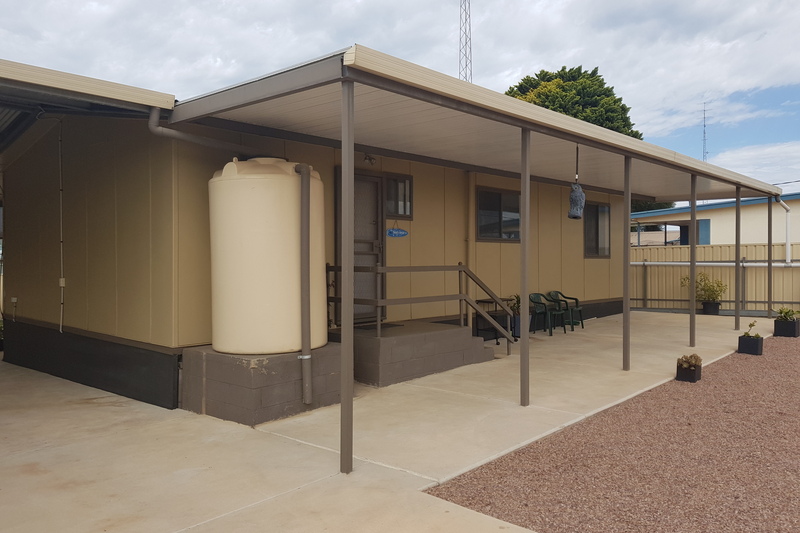 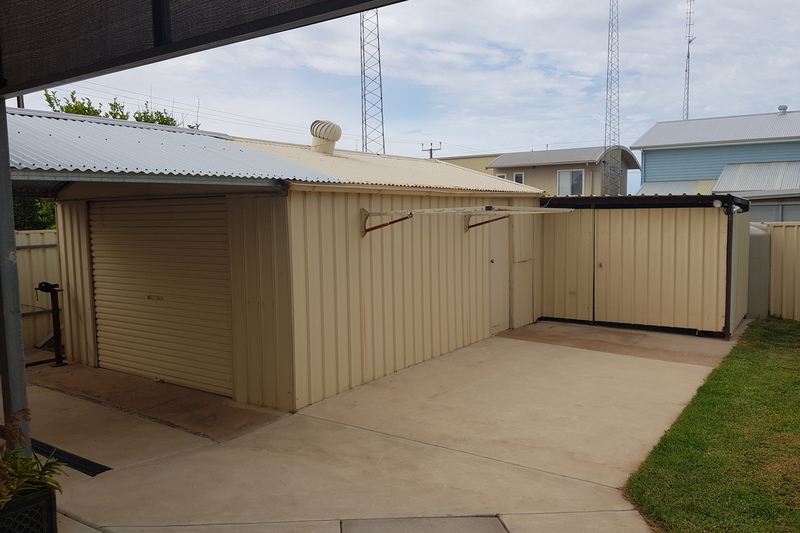 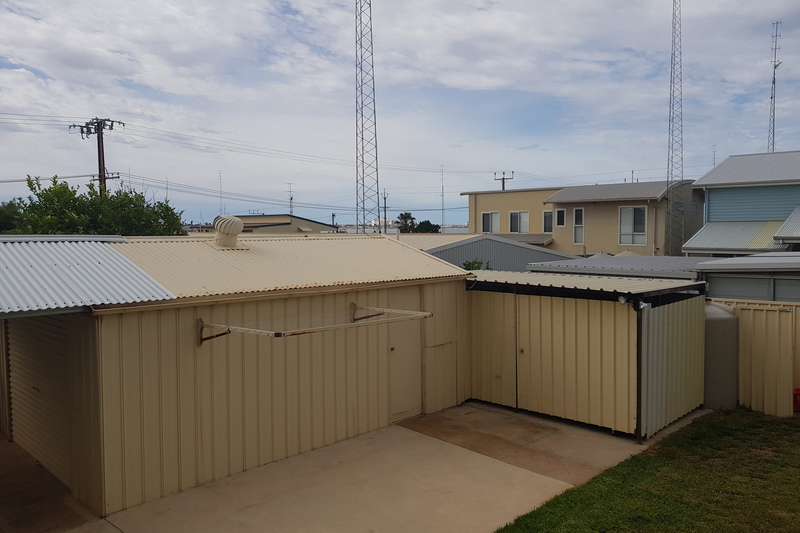 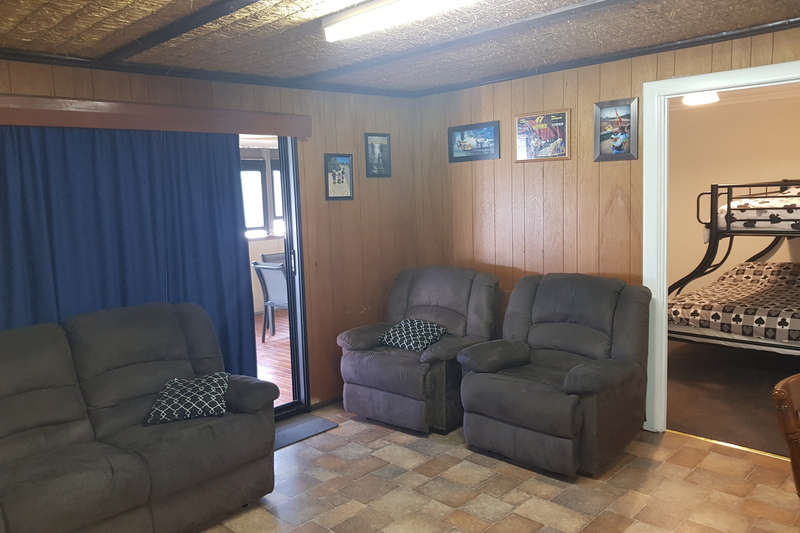 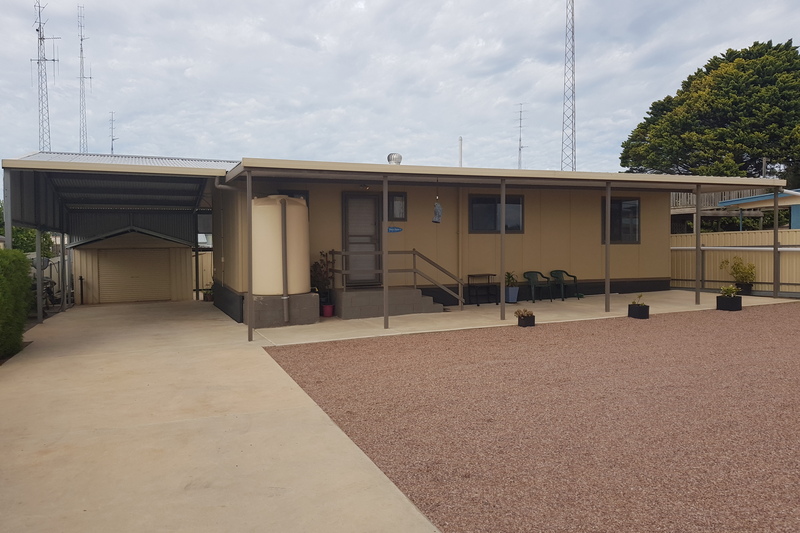 There is a large carport attached to the home with high clearance for easy boat storage & a single garage with concrete floor & power along with a tool shed extension. 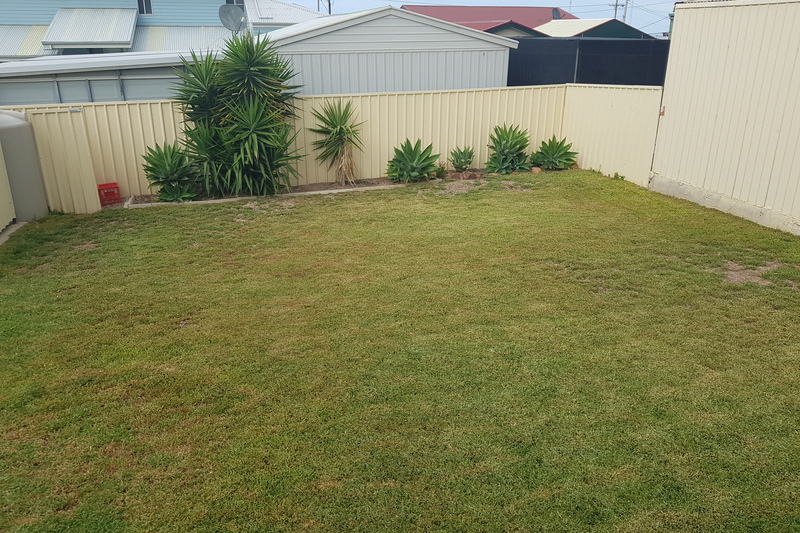 The driveway is concreted to the kerb & great for washing your boat down on. 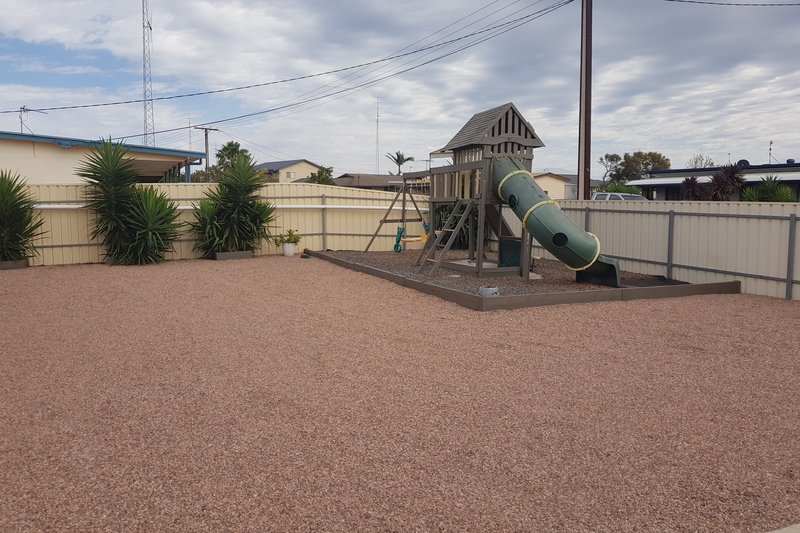 A large grassed area at the rear & there is even your very own playground out the front to keep kids entertained for hours. 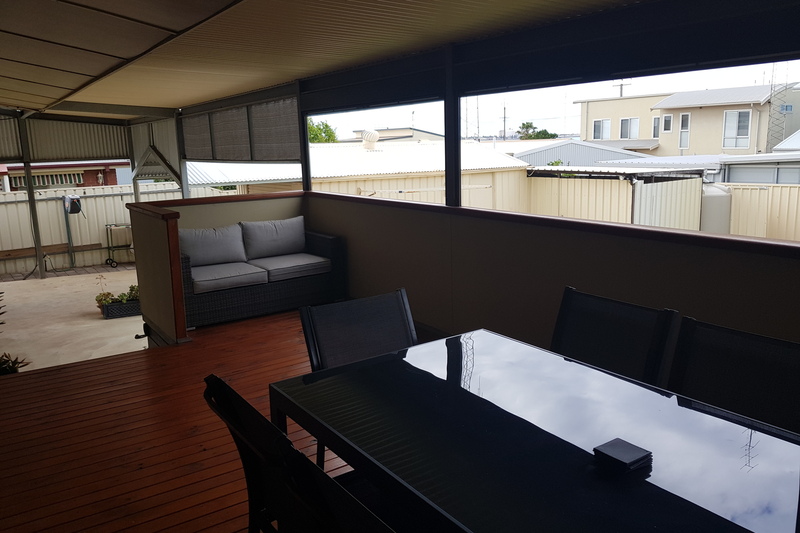 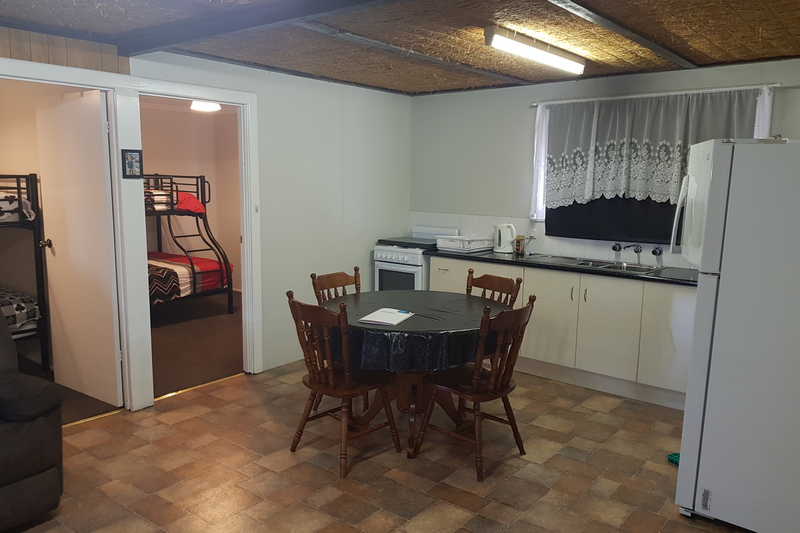 All you will need is to pack your bags so contact Ryan on 0488 133 124 to make this one yours.